Dr Brian King: Walk The Plank Returns to the Bay Area for the 5th year! Walk The Plank Returns to the Bay Area for the 5th year! 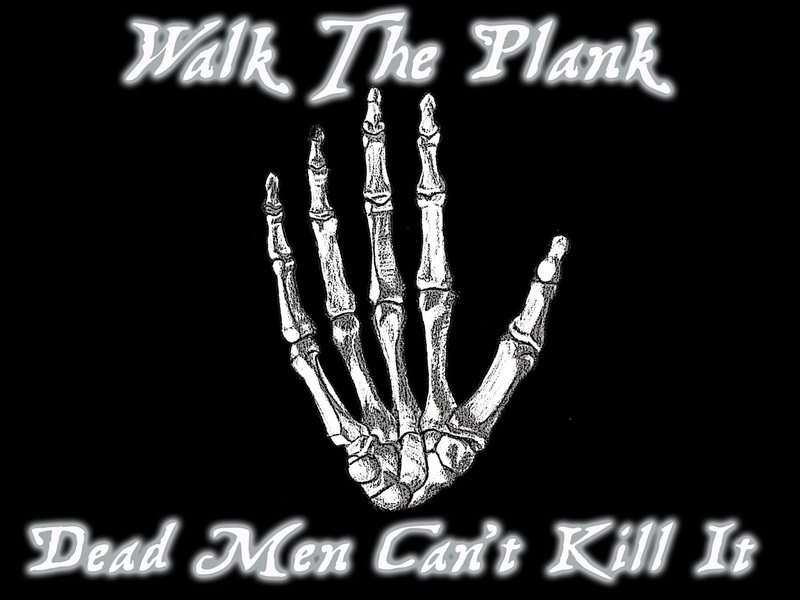 Just a teaser, it's our 5th year running the Walk The Plank Comedy Competition in the San Francisco Bay Area. 5th year means wood right? Help make this one awesome!